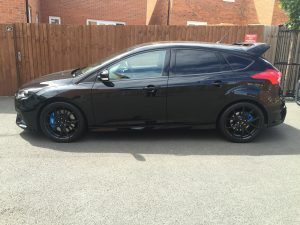 Ford Focus St RS GPS GSM VHF Car trackers & security system. When it comes to the most wanted sports hatch being stolen, you can guarantee the Ford Focus Rs & Ford ST are on the wanted list for car criminals. The Ford ST, RS hot hatch has become well known on the Ford Focus RS owners & Ford ST owners forums as a prime target for vehicle theft. These cars have been going missing outside owners residents, without any signs of a forced break-in. The Ford Rs & ST have all become an easy addiction for car thieves to steal & gone in 60 seconds! 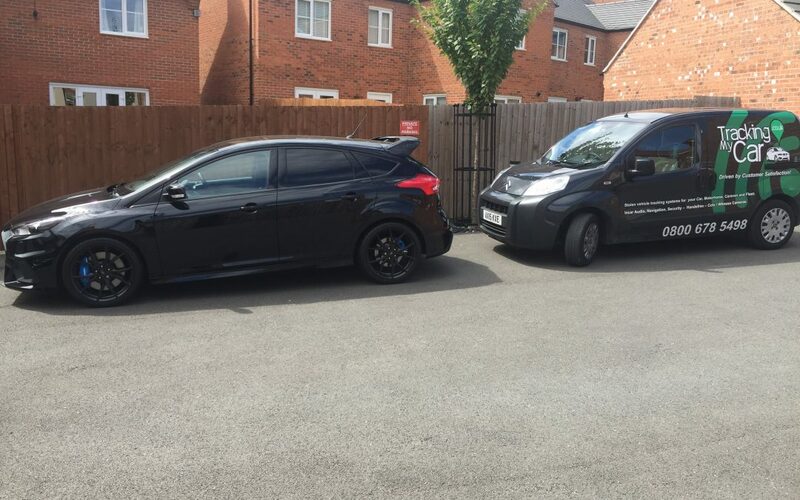 Our client here was taking perfect security measure to protecting his Ford RS, St.There was no need to add further alarm systems as the vehicle was already fitted with a Thatcham Cat1 as standard. Allowing our team of qualified engineers loose on the Focus vehicle security ensured that we not only supplied a perfect solution for a Thatcham approved tracking system but prevented OBD lock protection & key clone Hijacking to your Ford Focus Rs, ST.
For simple & best advice on how we can help protect your Ford Rs, St call our team of advisors @ TrackingMyCar.co.uk direct on 01159228796.